Herbal medicine is an integral part of TCM, with a written history going back for thousands of years. Rather than using one or two herbs to treat a symptom, Chinese formulae may contain 10-20 herbs, selected to work synergistically to treat the whole person, with each herb chosen for its own unique properties, while in combination, the herbs enhance each others’ strengths. 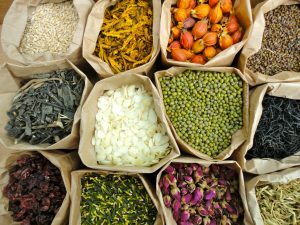 At Art of Wellness, we seek out the very highest quality whole and powdered herbs. Herbs are available in many forms: teas, liquid extracts, tablets, granules, capsules, lotions, salves and poultices. Based on the diagnosis and foundation of each individual, a patient is given a customized herbal formula, tailored especially for his or her constitution and designed to treat both the “root” and the “branches” of the health concern. This formula can be altered and fine-tuned from visit to visit. While chronic conditions may require the taking of herbs for extended periods, usually both patient and practitioner begin to see results within weeks–or even in the first few days. Traditional Chinese Medicine is not simply a technique; it is a vast system of integrated arts and sciences. When forming a diagnosis, the TCM practitioner looks at the whole patient, and takes physical, emotional, and lifestyle factors into consideration. The pulses at the wrist provide information about the qualities of the Qi moving through the Meridians, while the tongue’s appearance is like a map of the organ systems. The practitioner listens carefully to your words and the sound of your voice, making close observations of your face, skin, movement, shape, and overall energy; all clues to your condition are taken into account. 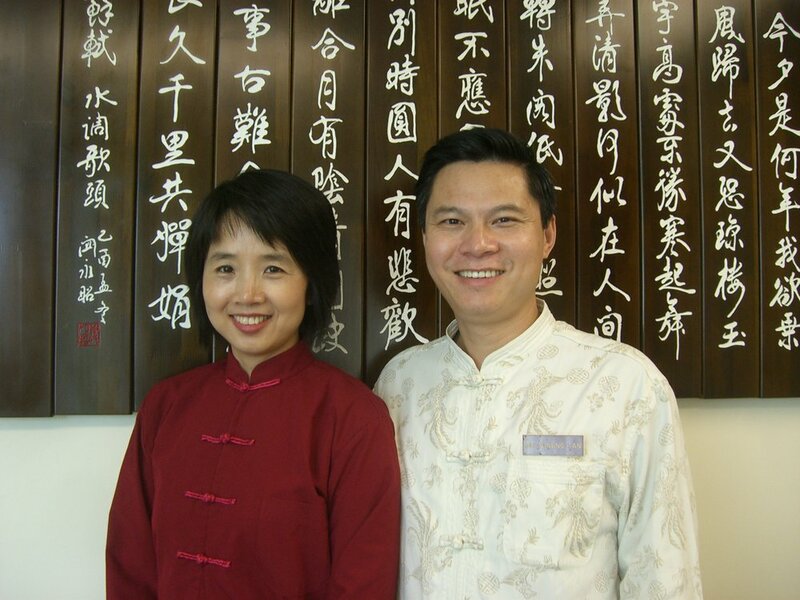 Based on the diagnosis, the TCM practitioner may perform other treatments in addition to acupuncture treatment and herbal medicine, such as cupping (applying suction to an affected area), moxibustion (burning herbs on specific points), Tui Na (a Chinese-style healing massage), Gua Sha (scraping along the Meridians), and electric stimulation, give counsel on nutrition, and instructions for performing Qigong, Tai Chi, and other exercises.